Fourteen-year-old Luce has had a tough life, but she reaches the depths of despair when she is assaulted and left on the cliffs outside a grim Alaskan fishing village. She expects to die when she tumbles into the icy waves below but instead undergoes an astonishing transformation: she becomes a mermaid. A tribe of mermaids finds Luce and welcomes her in. All of them, like her, are lost girls who surrendered their humanity in the darkest moments of their lives. Luce is thrilled with her new life—until she discovers the catch: mermaids feel an uncontrollable desire to drown seafarers, using their enchanted voices to lure ships into the rocks. Luce possesses an extraordinary singing talent, which makes her important to the tribe—she may even have a shot at becoming their queen—however, her struggle to retain her humanity puts her at odds with her new friends. Will Luce be pressured into committing mass murder? 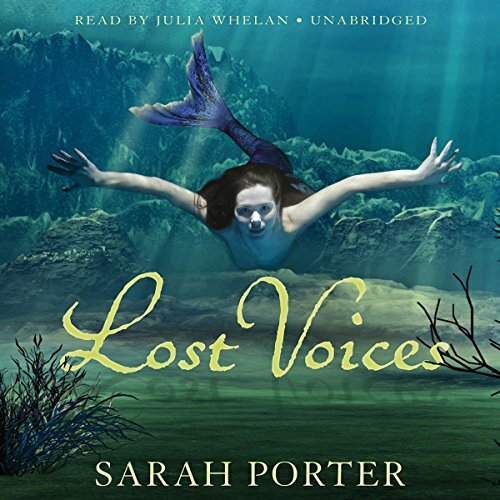 ©2011 Sarah Porter (P)2011 Blackstone Audio, Inc.
Fourteen-year-old Luce has had a tough life, but she reaches the depths of despair when she is assaulted and left on the cliffs outside a grim Alaskan fishing village. She expects to die when she tumbles into the icy waves below but instead undergoes an astonishing transformation: she becomes a mermaid. 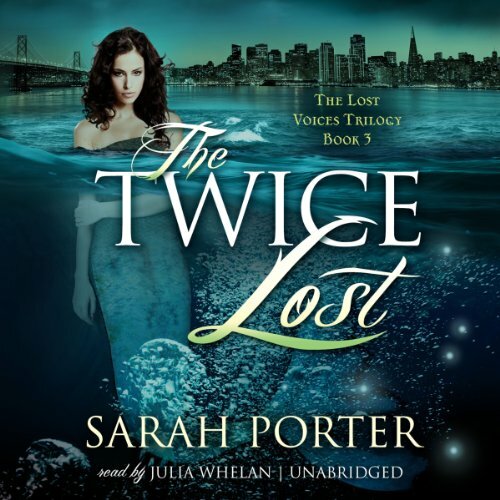 A tribe of mermaids finds Luce and welcomes her in. All of them, like her, are lost girls who surrendered their humanity in the darkest moments of their lives. 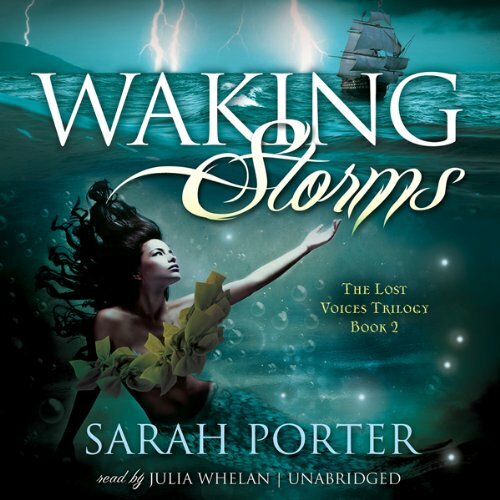 In the exciting final installment of the Lost Voices trilogy, mermaid Luce swims to the San Francisco Bay where she finds a group of renegade mermaids who become an army under her leadership when war breaks out between humans and mermaids.